With just two months to go, can PUBG developer Bluehole make its self-imposed deadline of “within 2017” for the first console version of their most beloved game? What about the “complete” version of the PC original, which was also promised by the end of the year? Today was the day Bluehole threw down some solid release terms for both. You can expect PUBG on XBox December 12 — but it’ll take a similar path to its PC cousin by arriving in beta form. 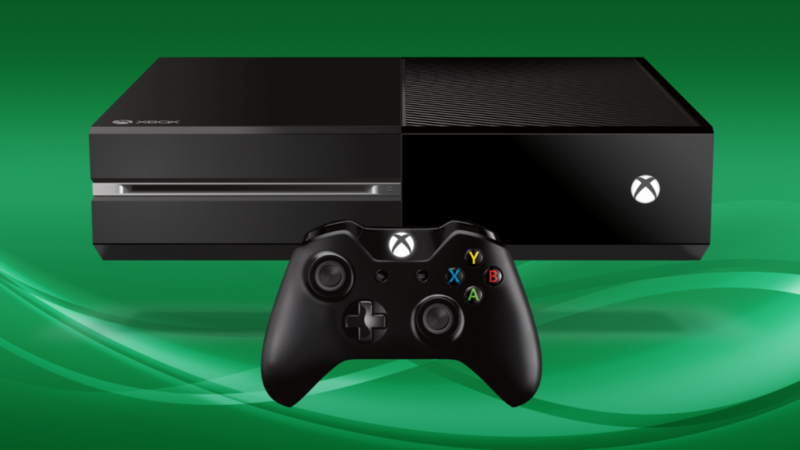 This” early access” version will be released as part of Microsoft’s Xbox Game Preview program. To those who prefer to wait for such things, Bluehole has promised a disc version will be made available eventually once the code is more solid. What does he mean by different? Kim means the XBox version still has some catching up to do. “Both versions are being developed at the same time, but they both have their own separate roadmaps. Various Xbox One features and functionality will change and come online over time just like they have on PC, with our goal being to have both versions align to each other as soon as possible.” Sounds like crossplay will be a thing eventually (good). As for the 1.0 version of the original PC version, Kim is promising it will arrive by the end of the year.